NEXT | Lightsworn: Who will be our Class Hall Champions? So we had a big announcement at Gamescom this month, and we know now that World of Warcraft is getting a big new expansion, Legion. We did some speculating on what might be in that expansion, and some of our predictions were borne out. But what about Diablo 3? We’ve seen a lot of information on Patch 2.3.0 and the Ruins of Sescheron, but what about beyond? Where else is there to go in the world of Sanctuary, or are we even going to remain there at all? One of the ways that Diablo 3 has been different from World of Warcraft is that its first expansion, Reaper of Souls, wasn’t really about going anywhere so much as it was about fighting someone. From beginning to end you’re in battle against the Angel of Death, Malthael, and the angelic forces still loyal to him. Yes, you go from Westmarch through Blood Marsh and finally to Pandemonium itself, but it’s the battle that matters, not the location. Therefore, while I will talk about locations, I’m not as concerned with them as I will be with potential menaces to fight. What dangers remain to bedevil the Nephalem? Let’s consider the end of Reaper of Souls — Malthael, at last realizing that he can’t defeat the Nephalem, does what some might find unthinkable. He shatters the Black Soulstone and in so doing releases the Prime and Lesser Evils, all of whom were trapped within it by the end of the main story to Diablo 3. What does this mean? Well, at best, it means that the Diablo we fight in Diablo 3, the entity who is as powerful as all seven evils combined, is once again free to bedevil us. Why is that the best possible outcome? After all, that entity was so powerful it successfully stormed Heaven and nearly destroyed the Crystal Arch, which would have annihilated the angels and allowed the Burning Hells to once and for all claim victory in the Eternal Conflict. Well, because we know the Nephalem can beat that entity. The Nephalem successfully confronted and destroyed a unified Prime Evil Diablo. The second option, which is far worse in terms of the chaos it could bring, is that all seven of the Prime Evils are loose on Sanctuary somewhere. The Black Soulstone was connected to Sanctuary when it was destroyed, used as part of a ritual to drain the souls of all mankind into it, killing them in the process. When Malthael shattered the stone, the many Prime and Lesser Evils could have all been released, not back to the Burning Hells, but onto Sanctuary itself. They could be infiltrating, suborning and enslaving all over the world at once, preparing to wage war against each other to see who gets to rule as Prime Evil over an already battered world that has seen an angel turn against them. Malthael nearly killed all mankind — it’s not beyond the realm of possibility that a liar such as Belial could even convince some or all of humanity to turn against the angels and the Angiris Council. The Evils might not even have to fight each other, but instead could create a power base on Sanctuary and lead a war host of potential Nephalem forth to destroy the angels once and for all. Could even the Nephalem stand against that? But even worse is possible. Diablo managed to return as the Prime Evil because he’d secured the creation of a perfect host body — Leah, the daughter of Adria and Aidan, sired while the warrior was possessed by the essence of Diablo himself. With no such host remaining, the essence of each of the Prime and Lesser Evils might return to the Burning Hells to be reborn. And they might not be reborn separately. At the dawn of creation, before Sanctuary, Pandemonium, Heaven or Hell existed, Tathemet and Anu waged eternal war. These were the two divided halves of the ancient creator of all things — Anu was the diamond warrior, perfected and glorious. And everything Anu was, Tathemet wasn’t. The seven headed demon dragon, she embodied all things evil, corrupt and destructive. Her destruction gave rise to the Burning Hells themselves, given form by her colossal corpse. Now imagine if she should return. This is an evil utterly elemental, a being for whom no deed is too foul, a monster without portfolio. Terror, Hatred, Destruction, Anguish, Lies, Sin, and Pain are not separate portfolios to Tathemet. The creature was literally all of Hell, and when Diablo recombined the Great Evils into a single being he may have unwittingly opened the door to his progenitor’s return. If Tathemet were to return, it would take a being with the potential for power even greater than that of Anu, a being who embodied both good and evil in one being, to strike her down again. As dreadful as these prospects are, they’re not the only threats that might come to pass, nor the only interests the Nephalem has. We know very little of Dirgest. Was it a demon? Covetous Shen claimed that Dirgest won the love of the Xiansal goddess Liria while under the guise of the Xiansal god of desire. But he couldn’t maintain said love, for his love was jealous and her nature was to personify the second moon, taking her into the sky where he couldn’t follow. When Liria was wooed by the trickster god Zel, Dirgest responded by murdering everything Zel held dear, even Liria, and Zel managed to entrap the entity in the same gem he’d offered to Liria as a token of their time together. We saw that there’s some truth to Covetous Shen’s tale in Reaper of Souls when we find the shattered jewel and the ghost of Liria, and so, tracking down and destroying Dirgest might well be a task we could perform. 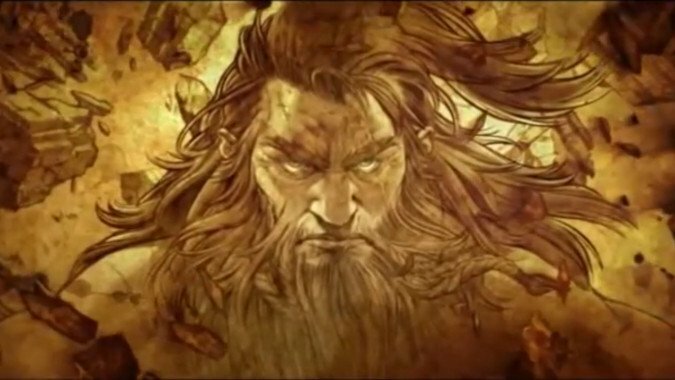 Shen said that his hunt for the gem took him to the Skovos Isles (home of the Amazons and Oracles, mention in Reaper of Souls as a place the Horadrim have visited — and not returned from) and it originated in Xiansal, where the Wizard character class is said to be from in Diablo 3. A world-wide scavenger hunt for Dirgest could well be a fitting expansion for the game. 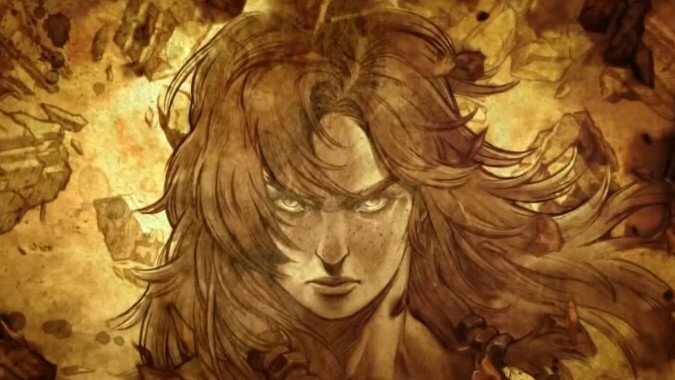 Finally, there’s a loose end from the original Diablo 3 storyline — when Diablo possessed Leah’s body, what happened to her soul? Was it destroyed? It doesn’t seem right that even one of the Prime Evils could destroy a mortal soul in that way, especially when humans are by their very nature capable of choosing between good and evil, and Leah was given no such choice. Was Leah’s soul forced into the Black Soulstone when Diablo and the essences of the other Great Evils left it? Where is it now? Does it languish in the Burning Hells, a truly unjust fate for a woman who spent most of the game trying to help stop the Prime Evils and avenge her uncle Deckard? With the destruction of the Black Soulstone, we know that Diablo is likely free. A hunt for Leah’s soul could turn into an epic battle of wills with the Lord of Terror, who seeks to use it for some nefarious purpose (or perhaps merely to taunt you). Giving Leah the chance for a return to life, or at least release from Hell, seems like a worthy expansion goal to me. And since we have no idea what her ultimate fate was, we could literally go anywhere in Sanctuary or beyond it in our quest. These are just some possibilities. 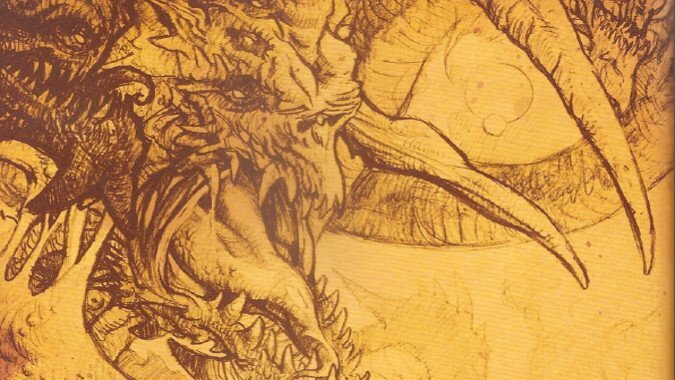 We might well end up going to Skovos to search for the missing Horadrim or to recruit one of the legendary oracles, especially if we get a new class in this expansion. We’ve seen the Amazons as playable in Diablo 2, and we’ve been told we won’t see classes from Diablo or Diablo 2 revamped, so Oracle seems like a possible playable class for this expansion. 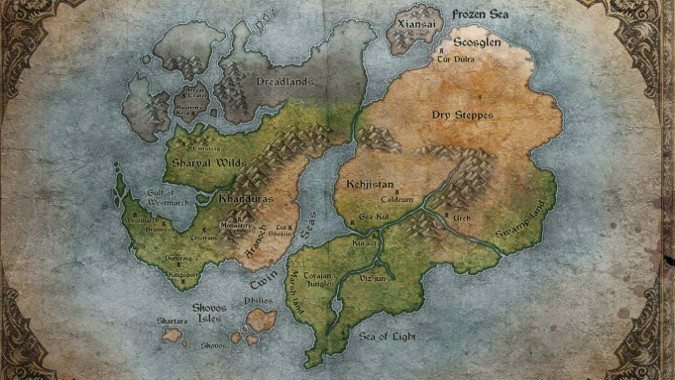 Or we could end up in Xiansal, or going to lost Kurast and beyond to the Dry Steppes. In the end, though, whatever we fight and wherever we go, we know that Sanctuary contains wonders as yet undreamed of. Lost City of the Nephalem, anyone?